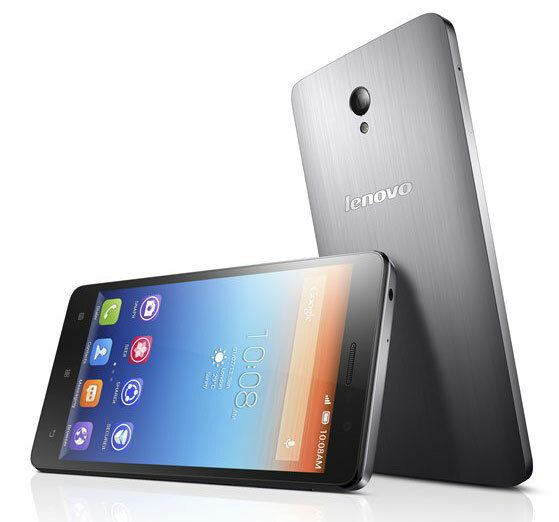 Lenovo today unveiled the next generation of its S-series smartphones at the 2014 Mobile World Congress. The S860, S850, and S660 were designed to cater to specific consumers — including mobile professionals, those who just want a “fashionable” smartphone, and people labeled as “media addicts”. All are running Android 4.2 and come equipped with quad-core MTK processors, along with Lenovo’s suite of DOit apps, dual SIM capability, a wide-angle front camera and a flash-equipped rear camera. 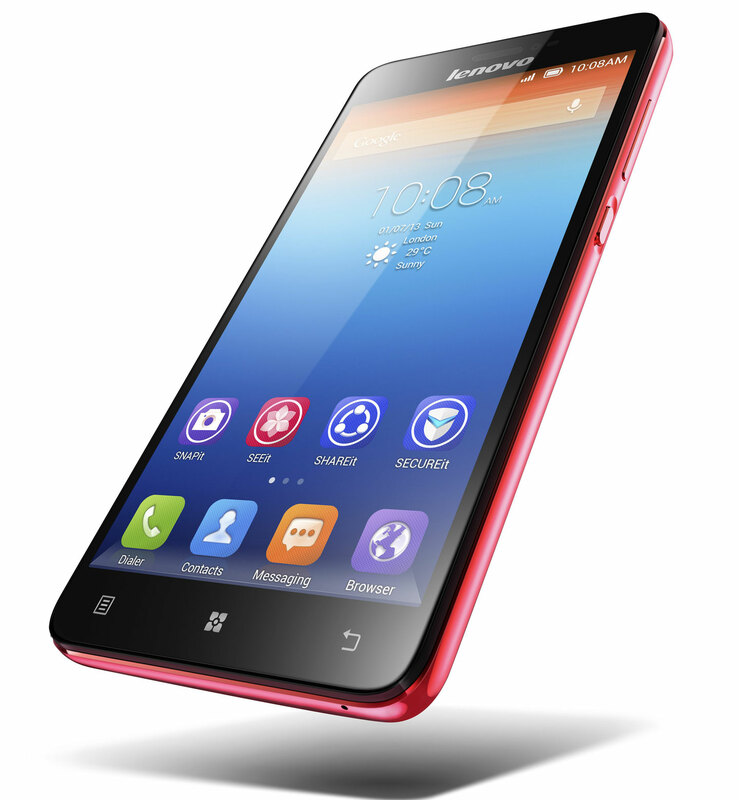 Consumers can purchase the Lenovo S860, S850, and S660 for $349, $269, and $229 respectively in select markets and on Lenovo’s website starting June 2014. 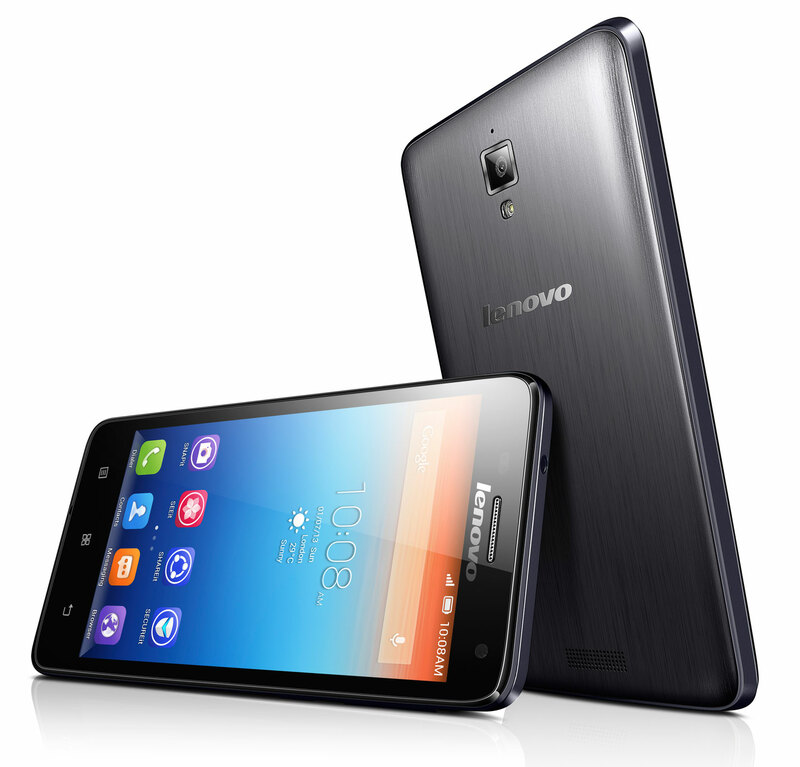 The Lenovo 860 is a 5.3-inch smartphone with a HD screen and a powerful battery that gives users up to 40 days and up to 24 hours of talk time on a 3G connection. It comes with 2GB of RAM, quad-core computing, and offers a new feature to enable other devices to siphon off its battery while on-the go through a micro USB cable. The company bills this device as being suitable for people who practically live off of their mobile phone 24/7/365. But if you’re looking for a device that is more fashionable — something that works well with your attire or accessories — then you might be interested in Lenovo’s S850, which comes in pink or white and has an all-glass exterior. The smartphone is equipped with an MTK quad-core processor, a 13-megapixel rear camera and a 5-megapixel front-facing one. Lastly, if you’re not hell-bent on getting a device to work for you every waking moment, nor do you care about it matching with your apparel, Lenovo has the S660, a more compact device with a 4.7-inch screen. It comes in a “strikingly brushed” metal design and is equipped with a battery that is estimated to withstand all-day usage, but won’t break the bank. Consumers can also add more memory to the smartphone — up to 32GB — with a microSD card. Additionally, it has a comfortable rear cover to protect it from fingerprints and scratches.